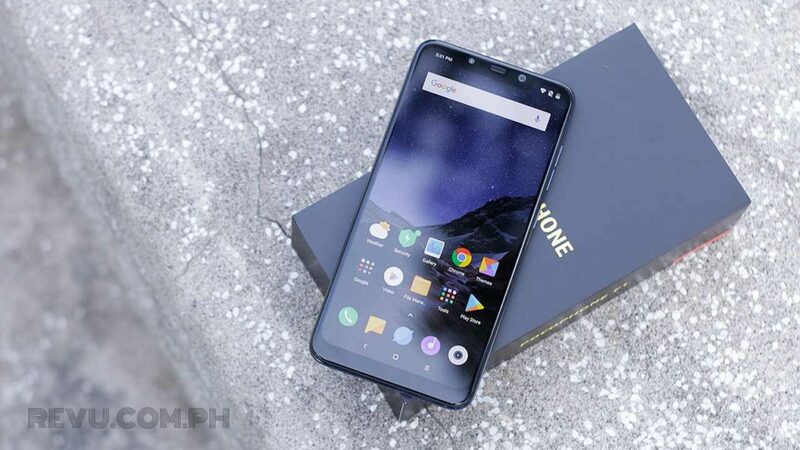 Starting today, April 16, the most affordable Qualcomm Snapdragon 845 phone has just become cheaper in the Philippines. 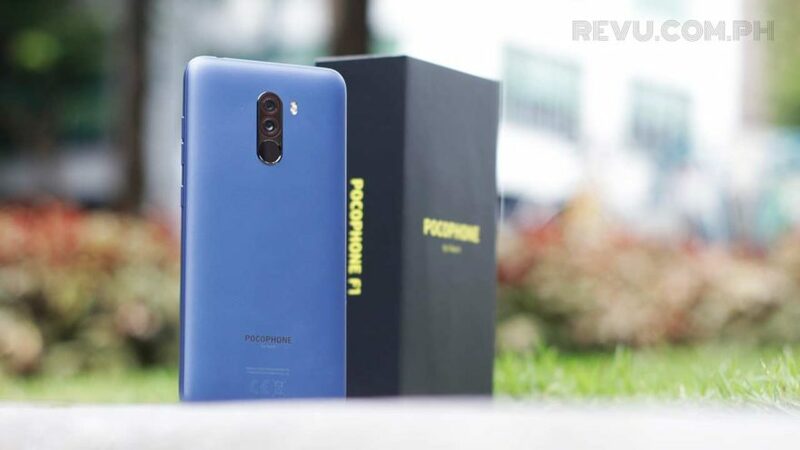 Xiaomi’s Pocophone F1 with 6GB of RAM and 64GB of expandable storage now retails at P14,990 (around $290) — or P3,000 ($58) less than its original price. The model with 6GB of RAM and 128GB of native storage gets the same price drop. Selling for P19,990 ($387) at launch, the said variant is now available on Lazada and at Mi Authorized Stores for P16,990 ($329). Those are great deals, considering the Snapdragon 845 inside the Pocophone F1 is still a beast even it has already been replaced by the Snapdragon 855 as Qualcomm’s flagship chip. The device is not a slouch mobile photography-wise either. Even camera-quality rating site DxOMark put it just a point below the Apple iPhone 8 in its rankings.